At GlassMogul we provide window replacement services that includes all types and sizes for both residential and commercial applications. 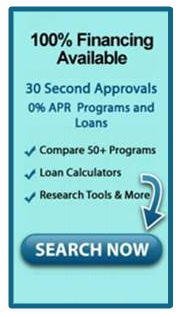 Our window replacement services include basement, bay, casement, double-hung, and double-pane windows. There have been major advancements in replacement windows over the past several years; with an emphasis on solar control, sound control, UV protection, and enhanced security. Some of the biggest innovations include window frame properties, functionality, overall features, frame aesthetics, glass properties, installation practices, and even after sales service. 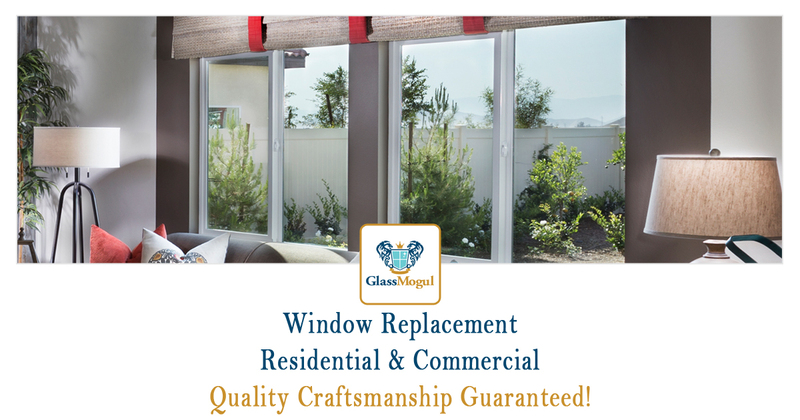 At GlassMogul we utilize all the advancements in window technologies and our skilled installers will get your job done correctly, on time, and within budget. We install and replace Andersen, AWSCO, Azurlite, Fakro, Hy-Lite, JELD-WEN, MI Windows, ODL, Pella, SIMONTON, VELUX, and Wellcraft window glass to name a few. We perform work on all brands and styles, regardless of how old they are. 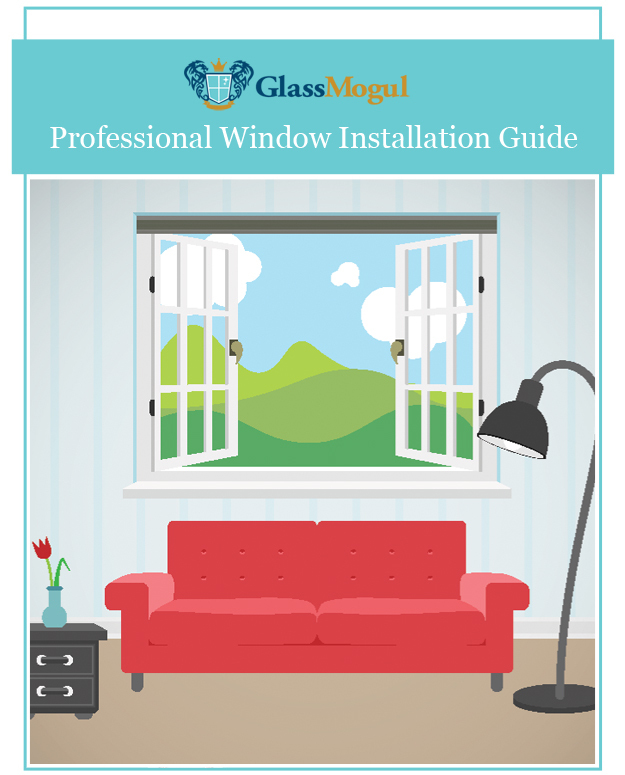 GlassMogul replaces all residential and commercial window types, including basement, bay, broken, casement, double-hung, double-pane, glass, home, local, office, pane, retail, sash, and wood windows. When it comes to installing new window glass, we offer argon gas insulated, Energy Star qualified, integral J-Channel, low-e, privacy, and tilt-in cleaning.